Sometimes your Android Smartphone can contain some private data like videos, photos and documents etc. that you would like to hide from others. There are several third party apps available in the Android Market with which you can easily perform the required task. But here in this How To tutorial I am going to explain an easy and effective way of making the files and folders invisible without installing third party software. Android is a Linux Based Operating System and it offers a way of hiding the files and folder from Android Device. 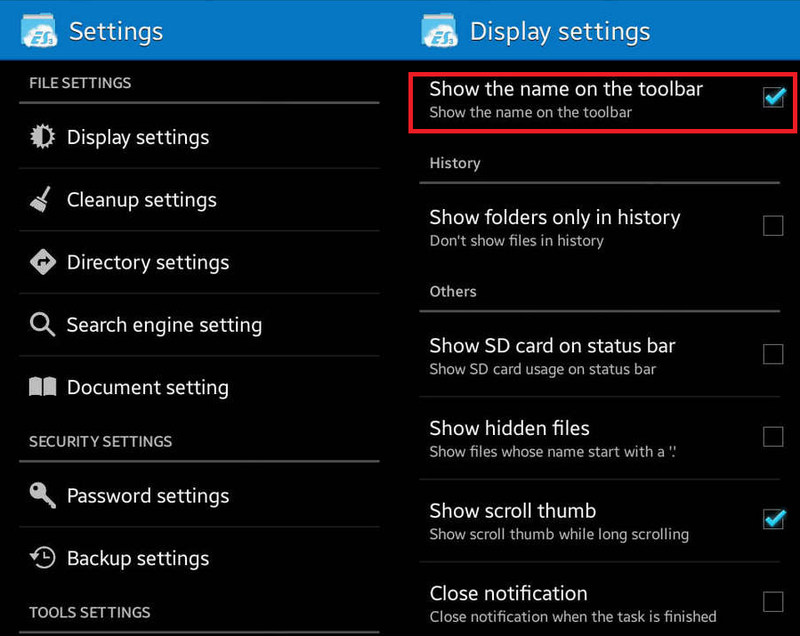 Follow this Step by Step Guide to hide the files and folders from Android Device. Step 1: First of all make a hidden folder. For that Just add a dot (.) in front of the folder name. you can enter the any of the desired name that starts with the dot. This dot means that Android will forget this folder and will not look inside it. These folders will be only accessible through the file managers and will not appear in the gallery, office, multimedia players, etc. You can also hide the files from the already created folder by creating a new .nomedia file inside it. This file will not have any type of content or extension. This will be a empty file and is called as .nomedia file. With this method you can hide all the media files like video and pictures from the app that wants to access them. Step 2: Hide the files from the file managers as well. For this just open the Settings of Android device, after that click on Display Settings and then uncheck the option Show Hidden Files. This will hide the files from the File Managers as well. You can Check this option again if you need to access it. Here in this How to Tutorial, I have explained some easiest methods of hiding the files and folders of Android device without using any third party software. In you are unable to hide files using this method or need further information on the same, Please start discussion by commenting below.